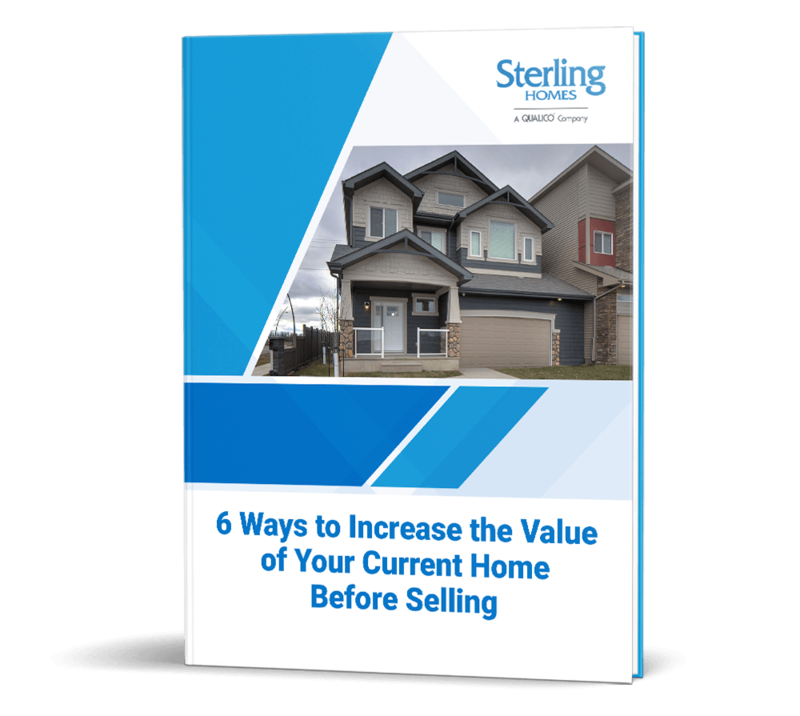 A Simpler Way to Buy a New Home. We think your new home should be anything but average. And we're ready to show you the Sterling way. 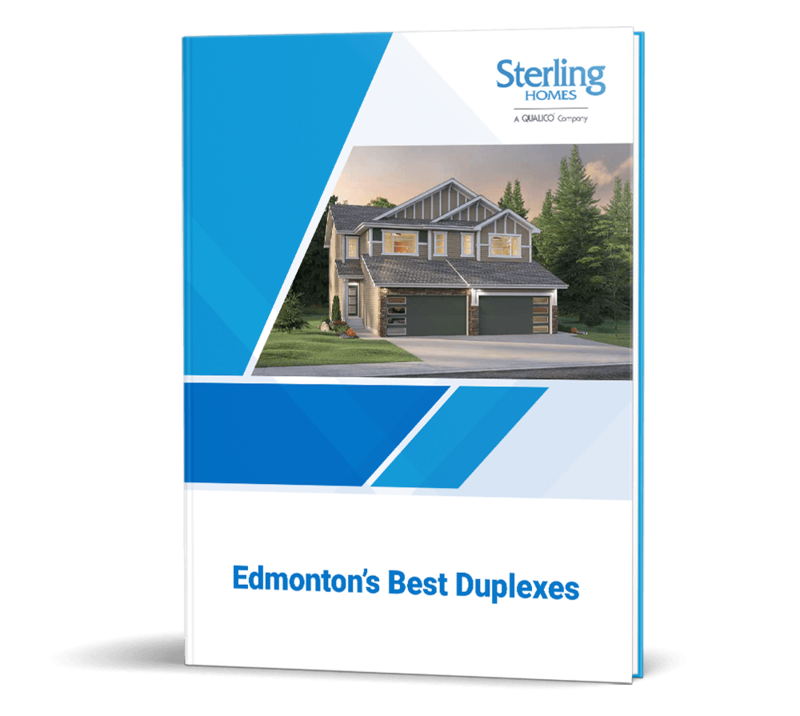 Get an inside look at the appeal of duplex living as you learn more about the models we have to offer. 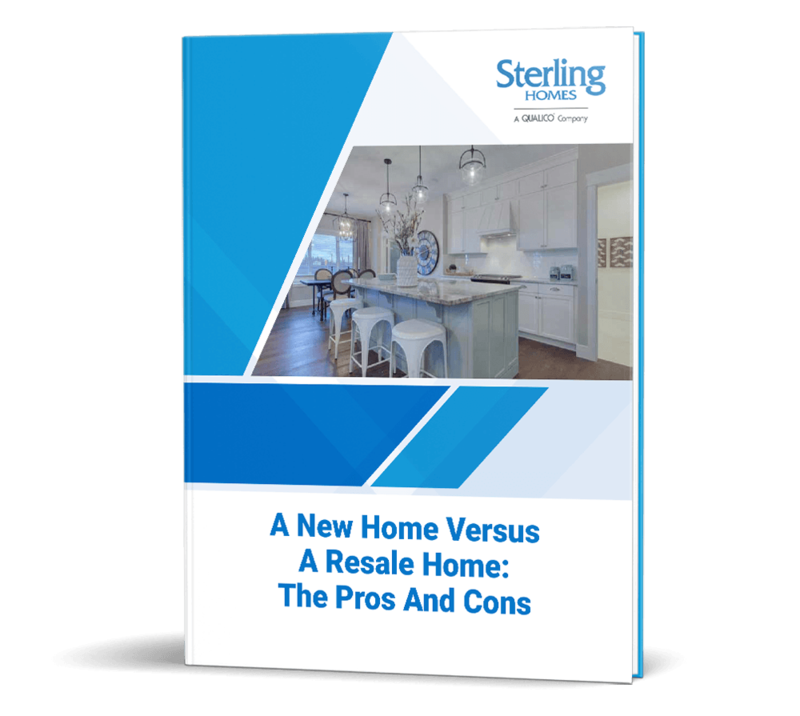 Not sure if building new or buying a resale is your best option? Our free guide makes it easy to decide! Learn what to expect each step of the way so you're prepared when you start your new home journey! Not sure where you should move? 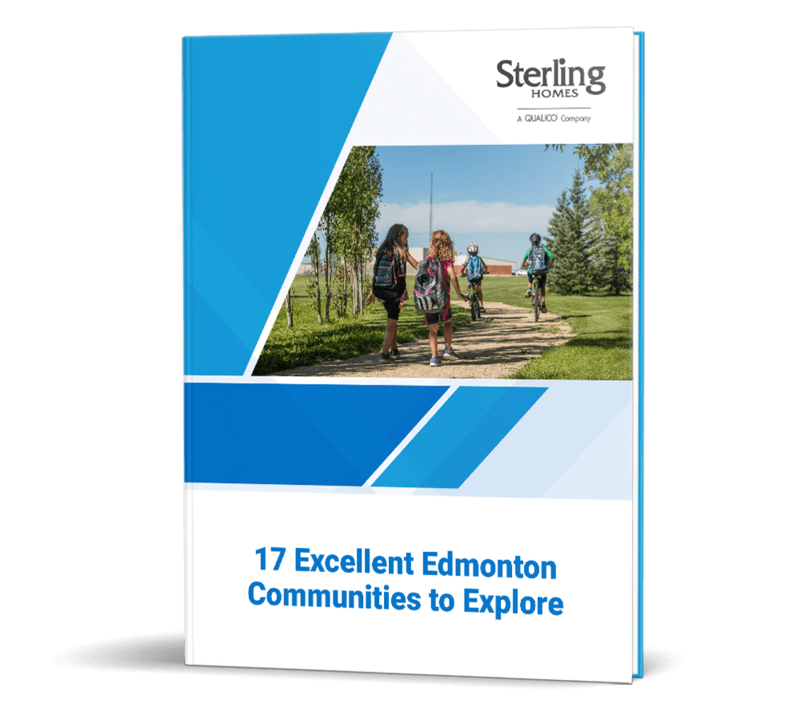 Get all the details right at your fingertips inside this free community guide! Need help selecting the right home for your needs? Explore your options here and find your best match. 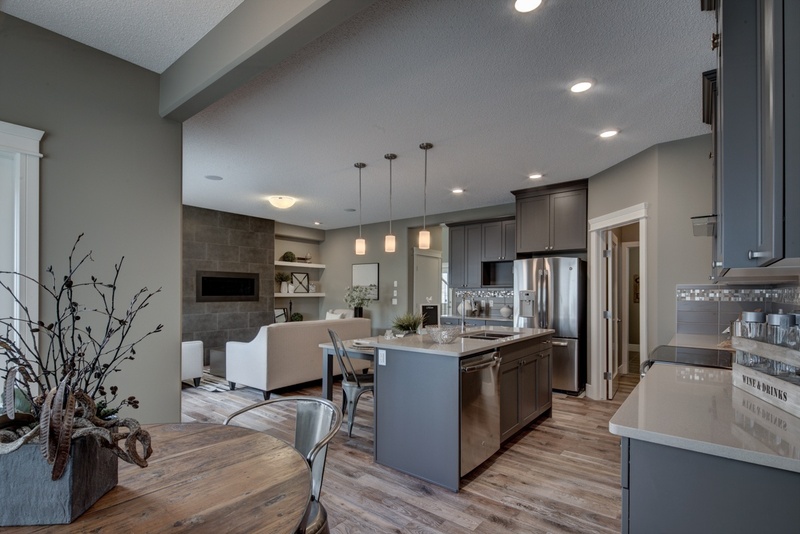 Want easy directions to each one of our show homes? 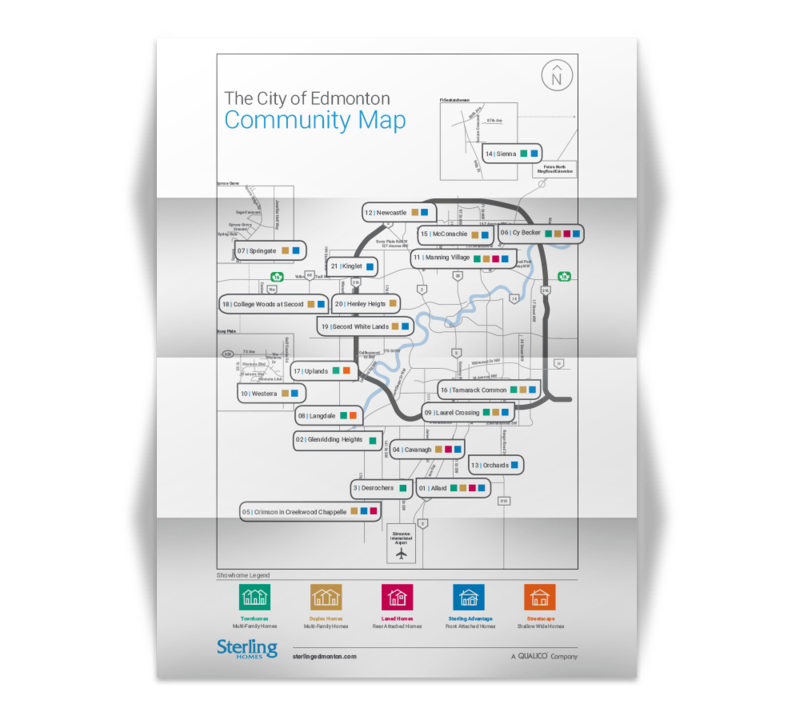 Download our print-friendly map and start touring today! 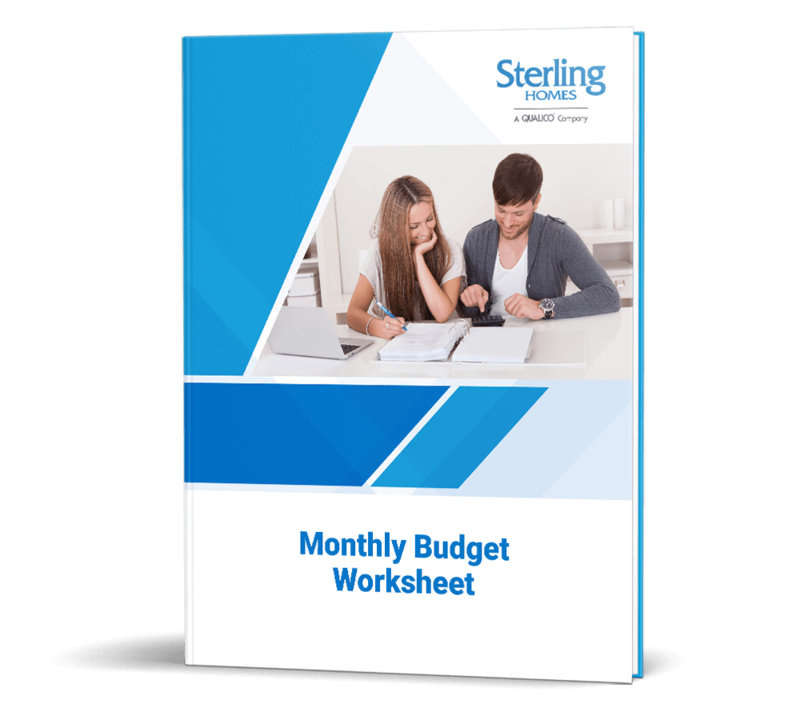 Get an accurate look at your budget and find out how much home you can afford in minutes! 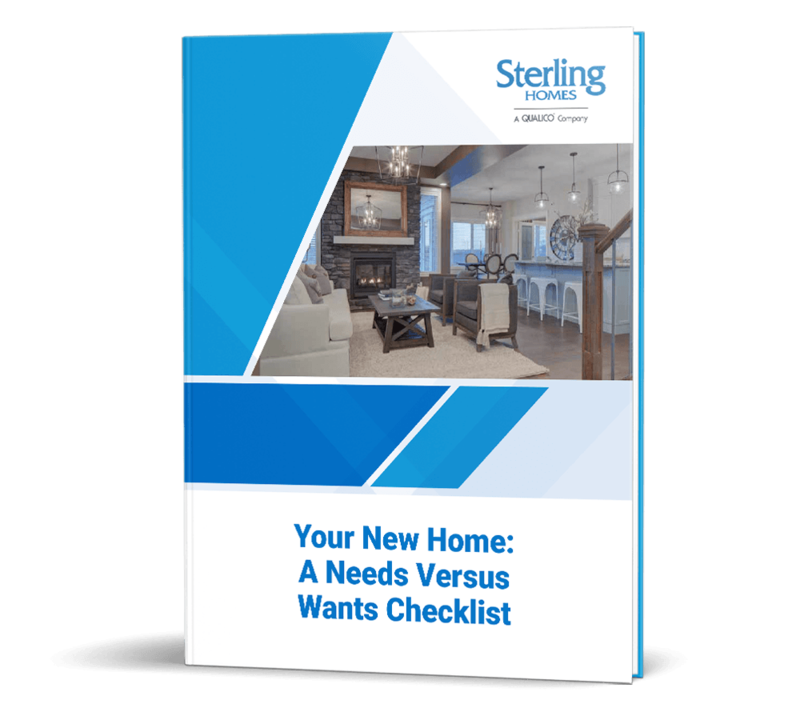 Narrow down your list of must-have features and get a clearer vision of your ideal home with our free checklist! The effective staging tips found inside this free guide will give you more money to put towards a new home! 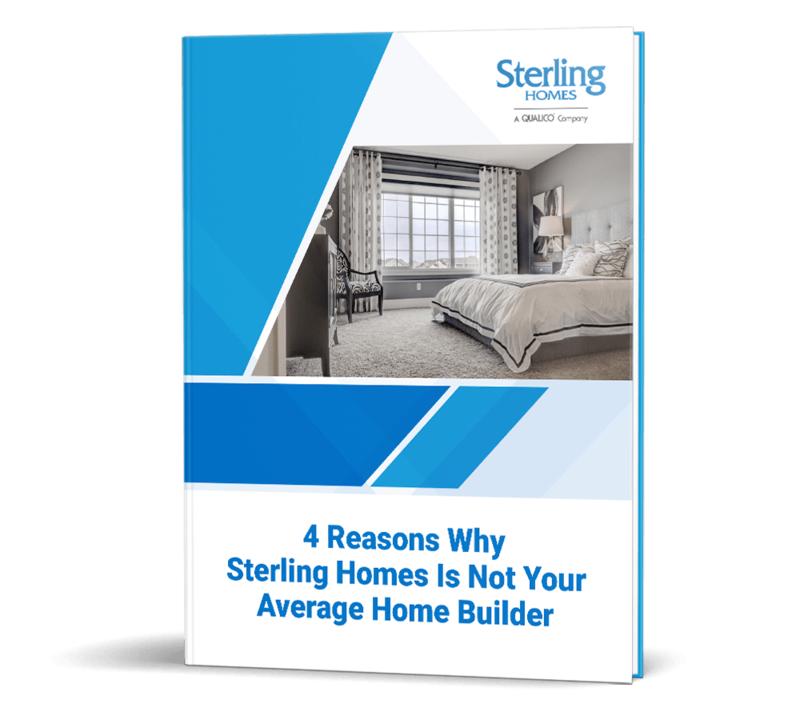 Discover all the ways a new home build can be tailored to your family's needs and help everyone stay connected. 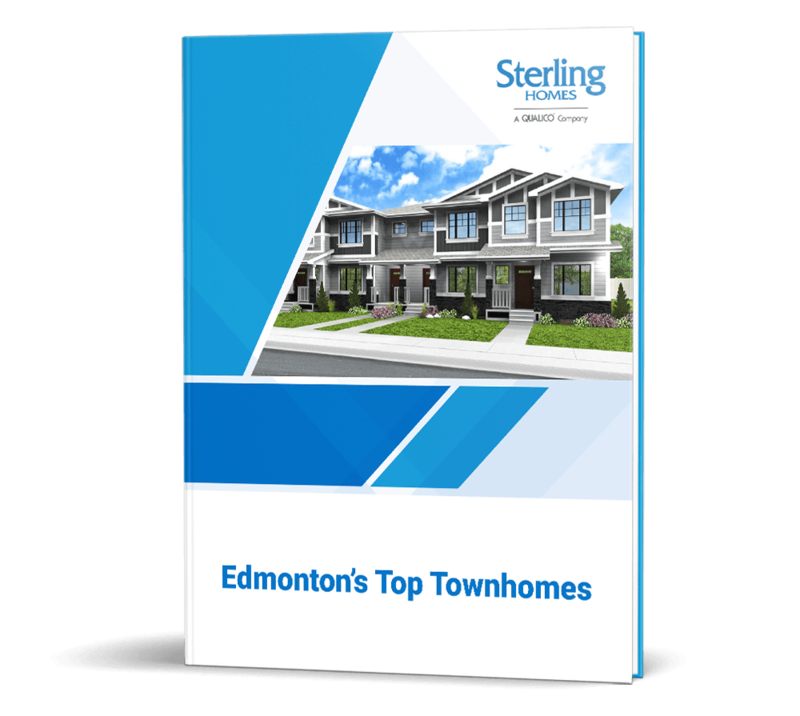 Discover the enticing benefits of townhome living and six of our most popular models! 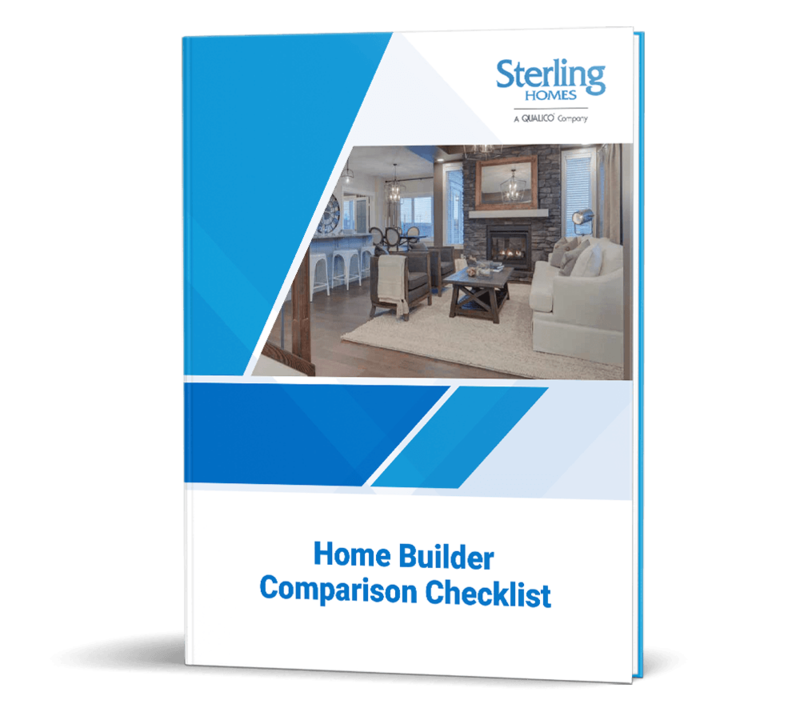 Easily compare your options and find the builder that is right for your needs with help from our free checklist! Our free guide will take you through the most important steps in the process so you know exactly what to expect.